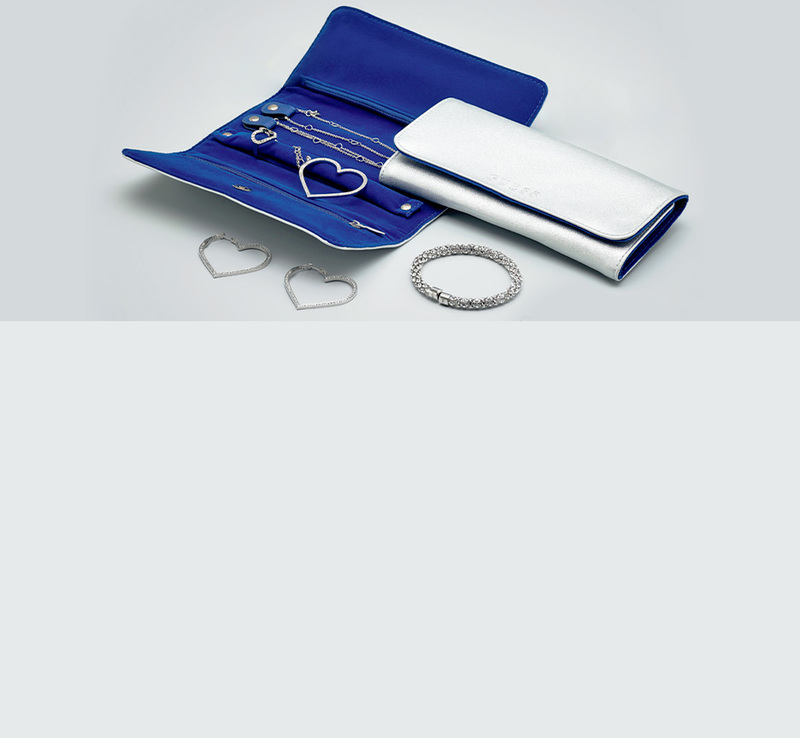 *Offer valid until stock lasts with a minimum purchase of 2 products of Guess Jewellery Collections. The gift will be automatically added at checkout once you reach the minimum purchase. Offer not applicable to any previous purchase.